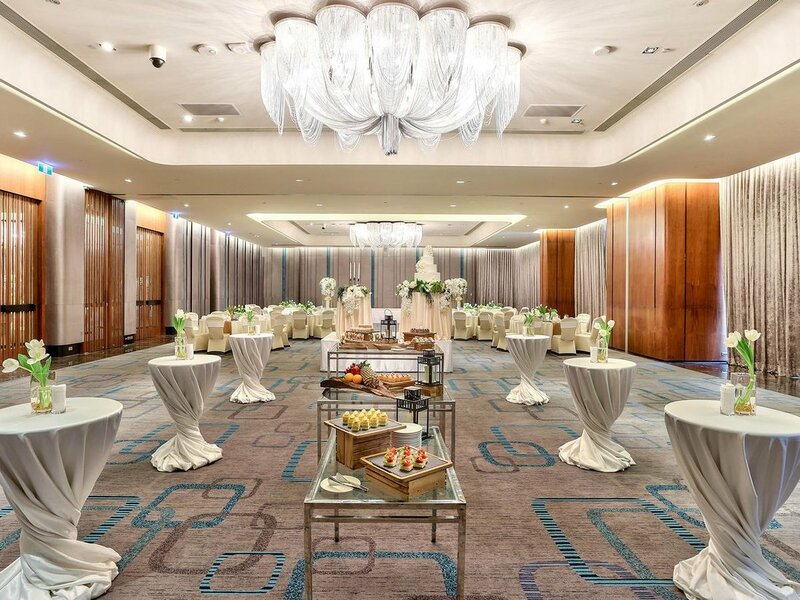 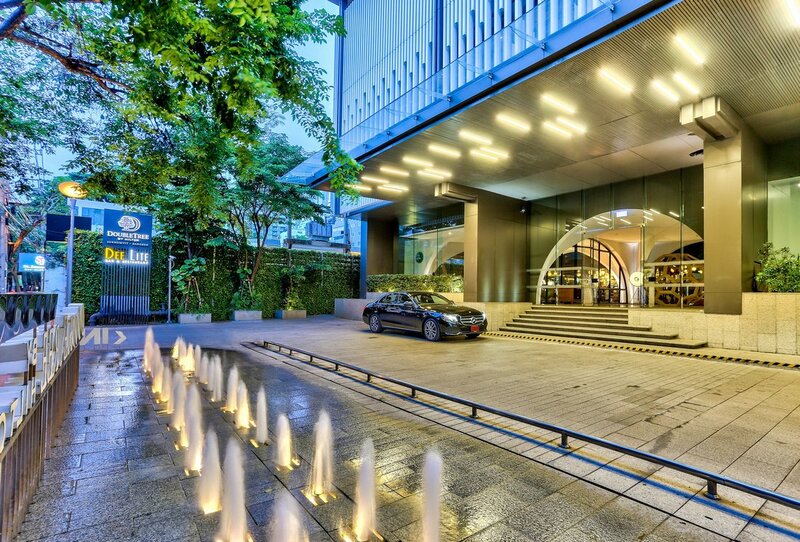 Situated in the heart of the leisure and shopping districts of Sukhumvit, DoubleTree by Hilton Hotel Sukhumvit Bangkok is just a 5 minute walk from the Phrom Phong Skytrain station. 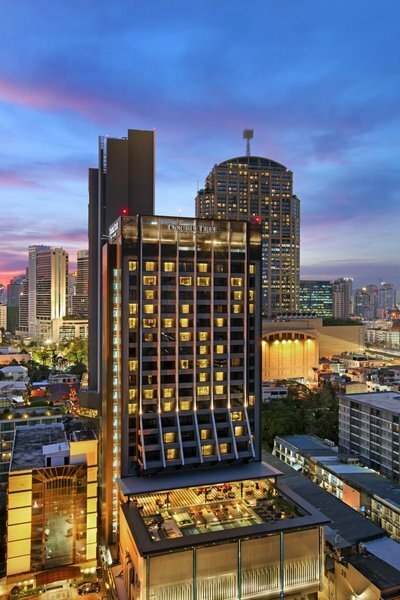 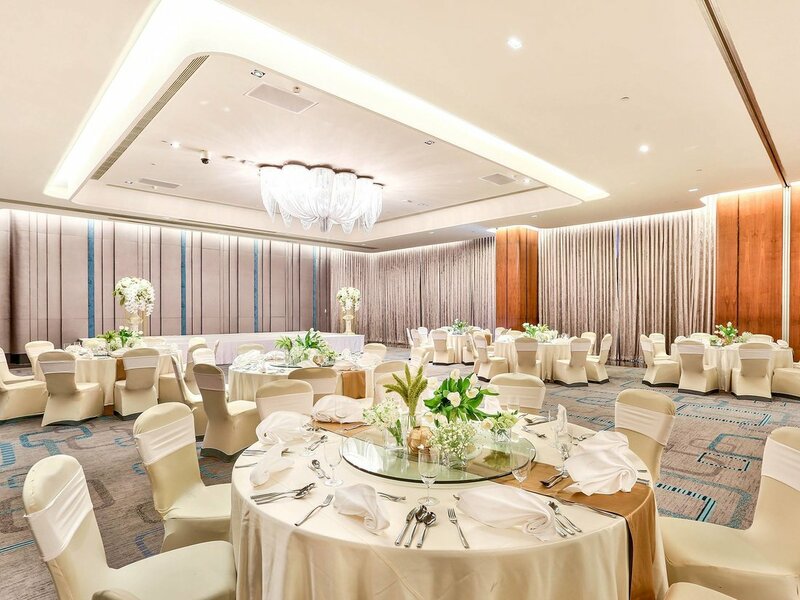 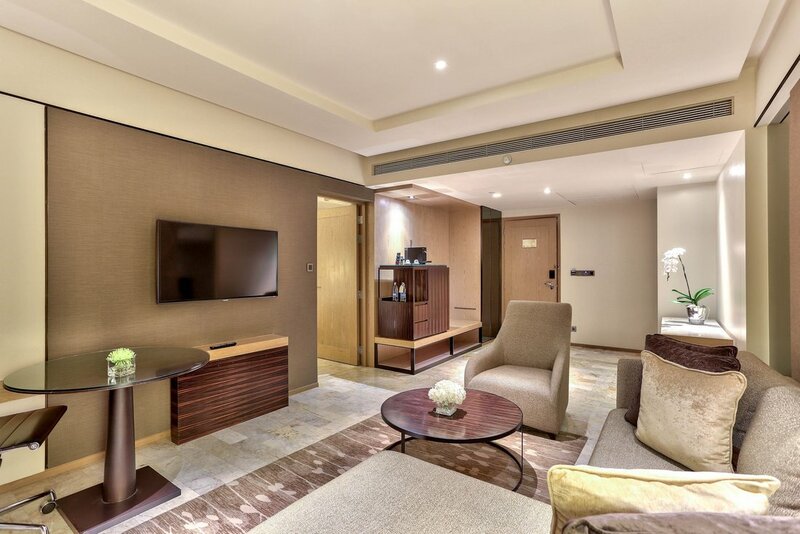 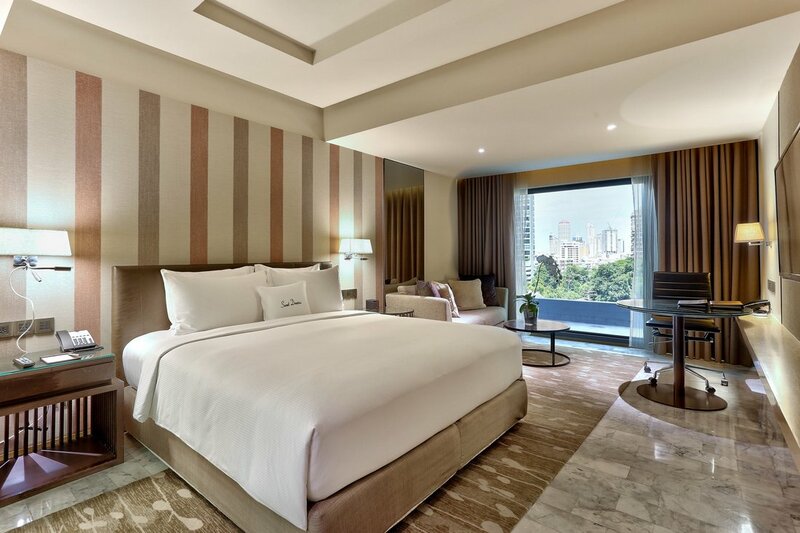 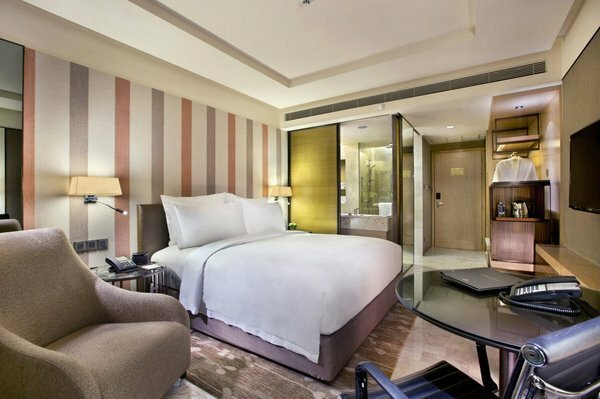 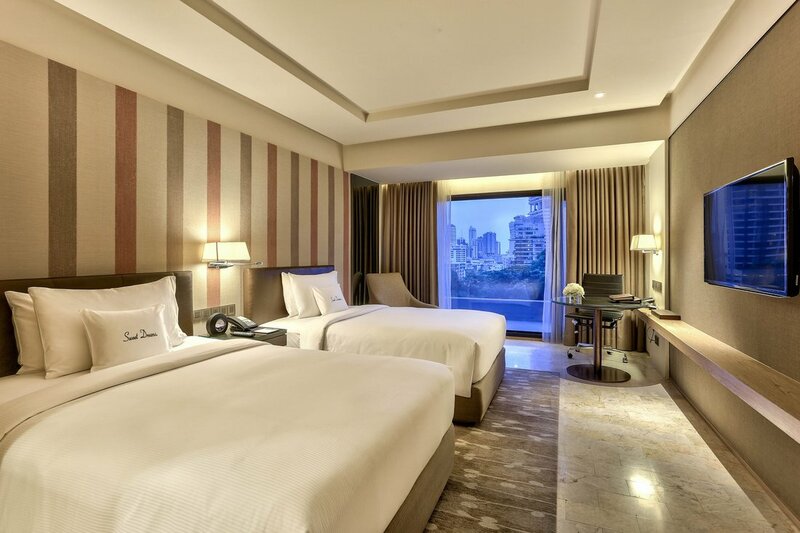 Guests of this Sukhumvit hotel are ideally located to explore Bangkok – stroll to the BTS Skytrain station and get on the Sukhumvit line for direct access to shopping centers like Terminal 21, MBK Centre, Siam Paragon and the Jatuchak weekend market. 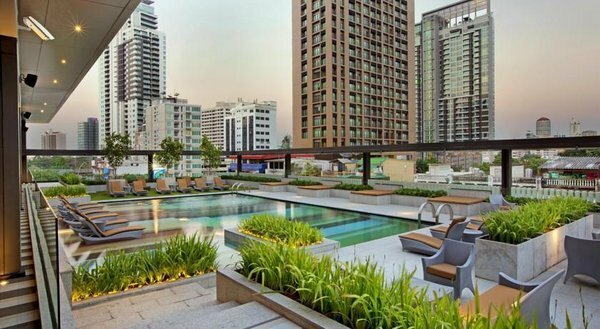 The popular Emporium leisure and shopping complex is just a short walk away, located on the very next Soi. 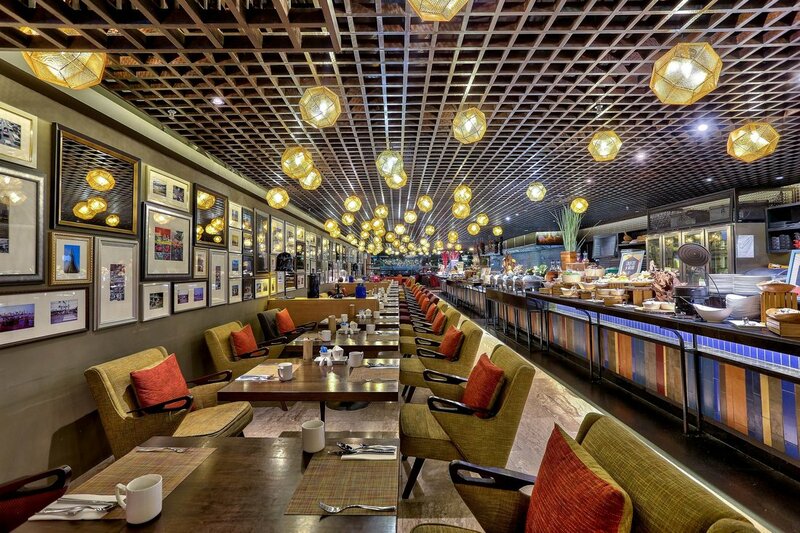 Dining options at the hotel include a selection of Thai, Vietnamese and Western dishes at the casual diner, Dee Lite. 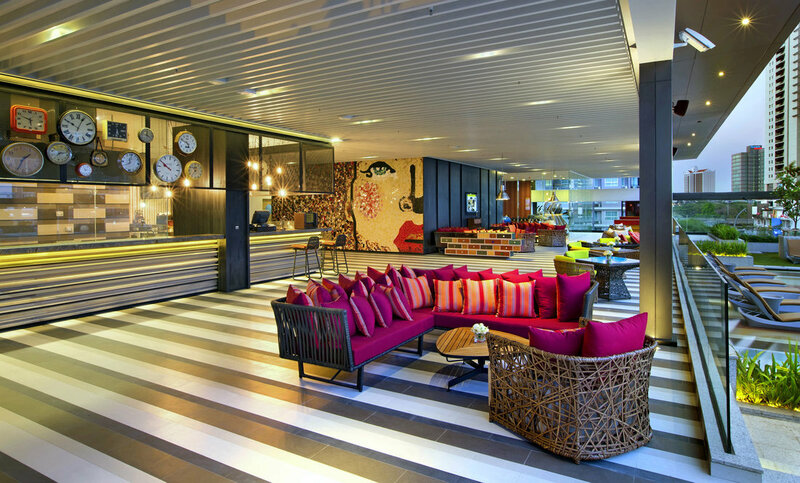 For a relaxed view of Bangkok, head up to the seventh floor to Mosaic, our casual poolside bar serving cocktails and Thai and Western cuisine off the grill. 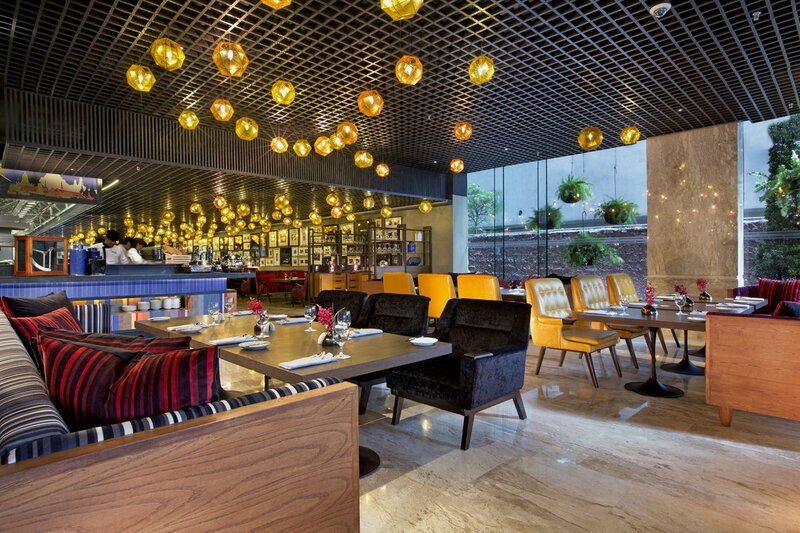 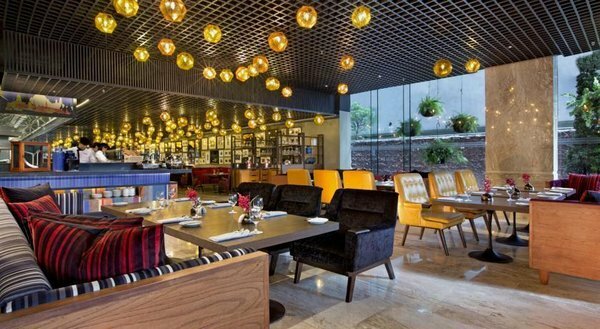 For specialty Italian-American and Mediterranean cuisine, walk across to our sister hotel, Hilton Sukhumvit Bangkok. 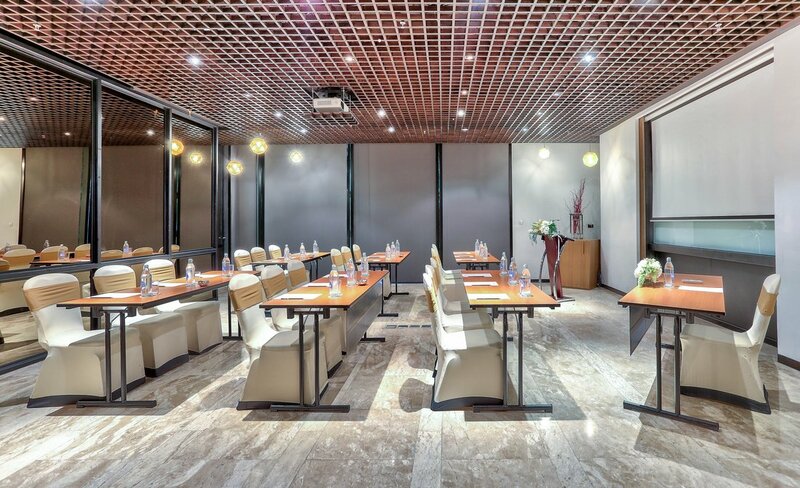 Business travelers can choose from a range of flexible meeting rooms, offering the latest in AV technology and prepare for meetings in the 24-hour business center. 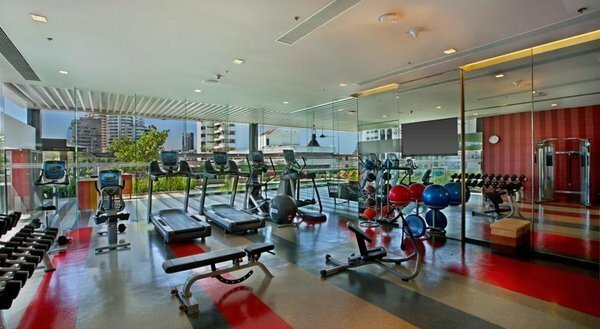 Unwind after a busy day with an invigorating workout in the complimentary 24-hour fitness center or with a dip in the hotel's rooftop infinity swimming pool.